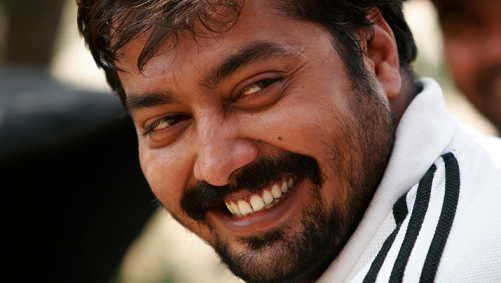 Gangs of Wasseypur is the most loved film of Anurag Kashyap. 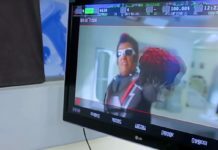 Fans worship the characters and live them in real life. 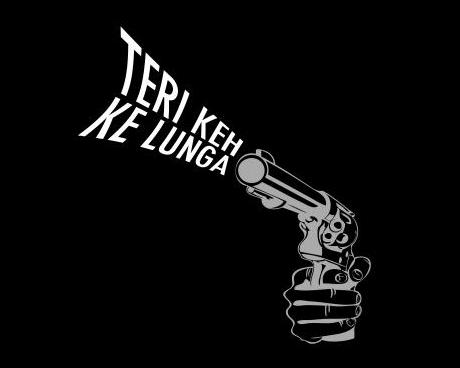 If you are a Gangs of Wasseypur fan then you can understand the feeling. 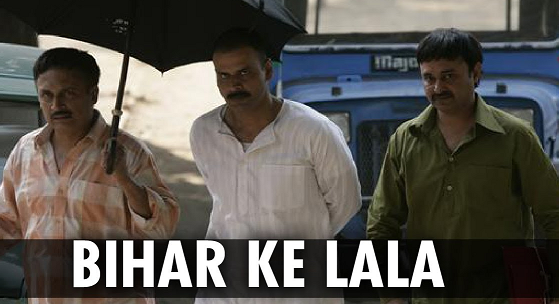 Today, We are sharing some facts about Gangs of Wasseypur Fan. 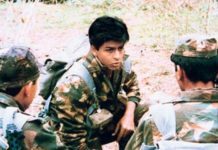 If you are a fan or devotee of this film then you can relate to all these points or at least most of the points. Your Favorite song for dancing “Jiya ho Bihar ke Lala“. You use the dialogue “Keh Ke Lunga” when you want to start a fight! 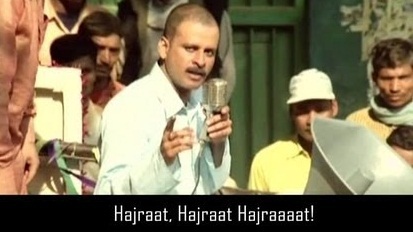 You use “Hajraat Hajraat Hajraat” to get attention in crowd. Faizal and Mohsina has the cutest Love story till date according to you! 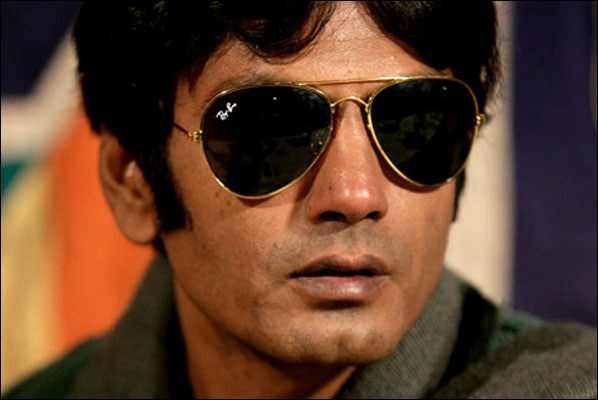 You Prefers Golden Aviator RayBan Glasses like Faizal Khan. 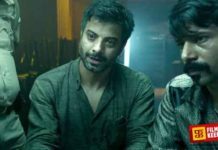 You became a fan of Anurag Kashyap after watching Gangs of Wasseypur. No matter how serious the matter is, you can always come up with Wasseypuriya dialogue. You used to talk in GOW accent with GOW fans and friends. 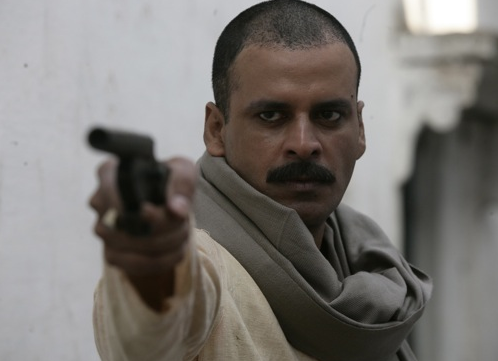 You have watched Gangs of Wasseypur and Gangs of Wasseypur 2 more than 15 Times! A Real GOW fan share this post with all Gangs of Wasseypur fans and friends. 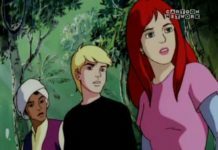 You can add more in Comment Section!